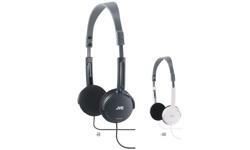 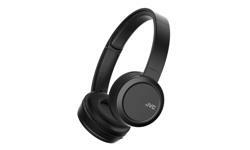 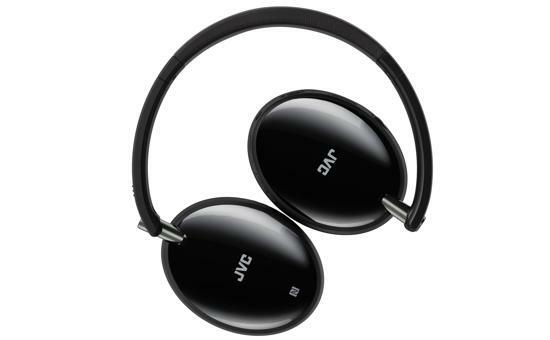 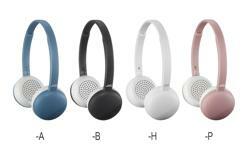 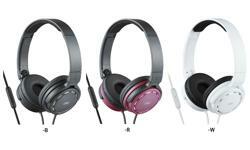 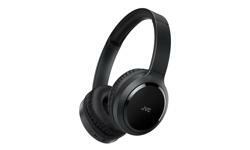 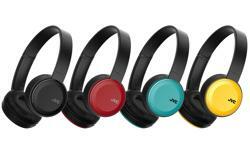 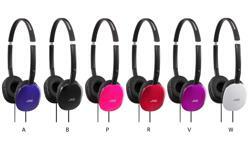 Bluetooth Wireless on ear headphones HA-S70BT • JVC U.K. 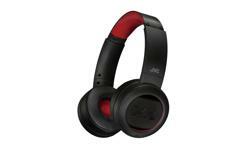 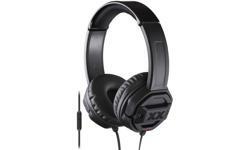 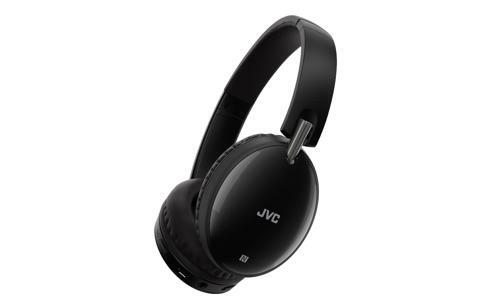 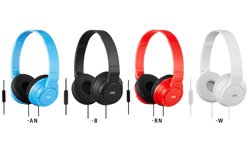 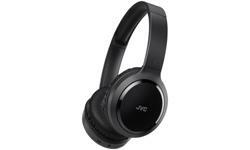 The JVC HA-S70BT on ear Wireless Bluetooth headphones sturdy built to deliver excellent sound quality, ready for streaming audio within 10m range of a compatible device. 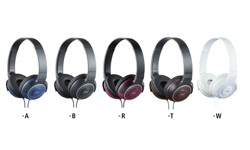 Equipped with NFC technology for instant pairing, 3 selectable sound modes, a massive 27 hours of battery power to keep you entertained for more than a day. 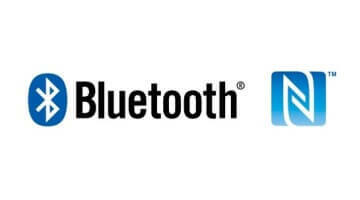 If that’s not enough, simply plug in the provided audio cable and you will never be without music. 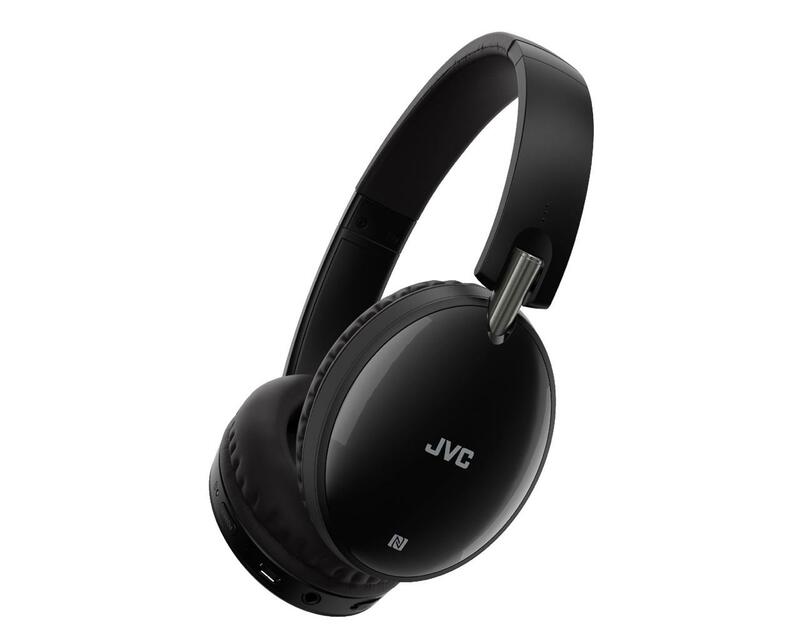 Solid build, finished in piano black with built-in mic and remote, luxurious material for durability and comfort for long hours of use. 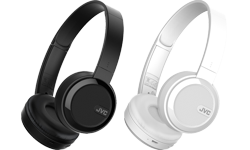 The two-way foldable design ensures your JVC wireless headphones are always with you wherever you go! 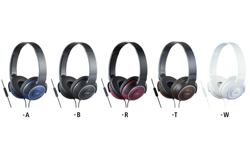 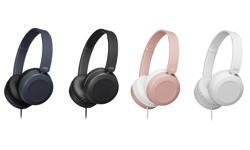 The HA-S70BT features NFC (Near Field Communication) which enable you to establish wireless communication just by touching this headphones with Bluetooth devices (such as a smartphone). 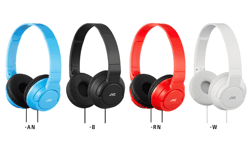 The battery life is long enough to allow you to travel all over the world with non-stop music. 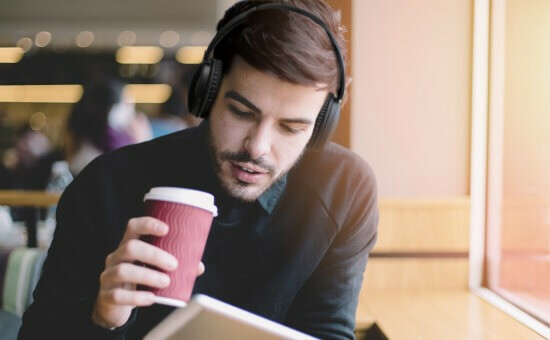 Up to 27 hours of listening is available enjoying the advantage of wireless. 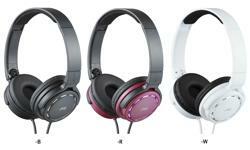 The HA-S70BT is foldable into compact and flat shape, making it easier to carry them around where ever you go.